Yo, good afternoon students. 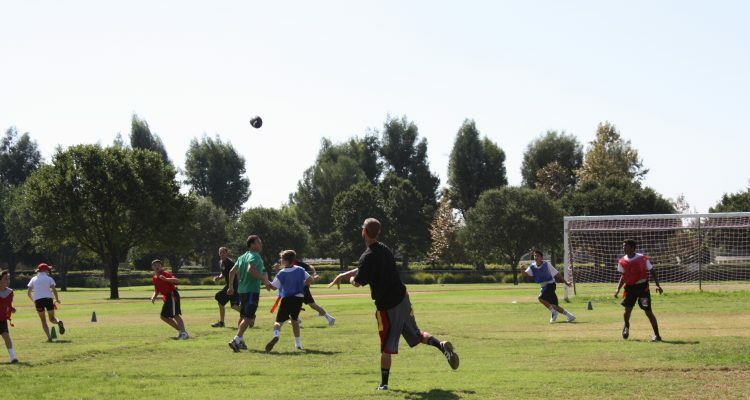 As I announced this morning, the staff vs. student flag football game will be on October 17. Sign-ups are Wednesday and Thursday at snack out front of the boys lockerroom. I will announce the team on Friday! GAME TIME!